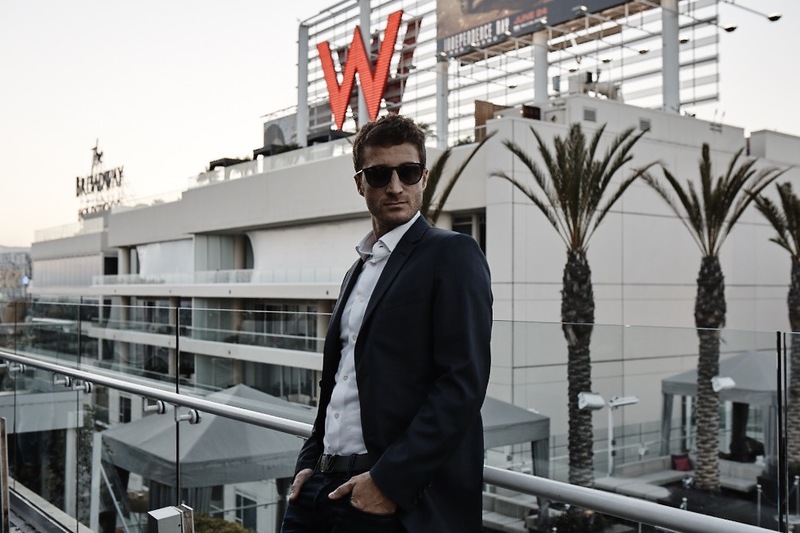 For Italian-born, Los Angeles-based entrepreneur Emanuele Ponzo, he is the embodiment of success. Before beginning his ventures into business, he was already proving himself to be a born leader, captaining the professional soccer team that he played on in Italy. When a back injury ended his athletic career, Emanuele reinvented himself as a businessman, first opening a successful law firm, followed by successful ventures in the real estate and event industries, and as a consultant for major European food companies. When he relocated to Los Angeles, Emanuele had one goal; to start a business and build something unique. Founding Crateful, a high-end catering service, he did just that. Since its beginnings, Crateful has risen to be the top catering service in all of LA, with a range of celebrity and notable businesses enjoying Crateful’s menus. The acclaim Crateful has received is a testament of the fresh, healthy, and delicious food that they offer. The menu has been carefully crafted by award-winning chef Luciano Pellegrini, and the ingredients have been carefully sourced for quality. Many of the recipes on Crateful’s menu are ones that have been modernized by Crateful chefs, based on ones that have been passed down for generations from Emanuele’s grandparents, Ida and Ersenio. Emanuele has developed strategic partnerships with the leading companies in the truffle and wine industries, Urbani Truffle and Ca’ del Bosco, to provide Crateful customers with the best ingredients available. Seeing phenomenal success in Los Angeles, Emanuele has plans to expand Crateful nationwide; to Dallas, Chicago, New York, and Miami. Eventually, he intends for the service to be available everywhere in the US, and with Emanuele’s track-record of success is only a matter of time. His latest venture is soon to be opening in Downtown LA, a restaurant with a unique, not-yet-seen concept, which will undoubtedly be a hit.